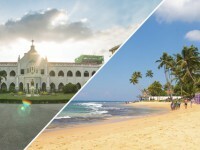 How can you get from the airport in Colombo to Unawatuna? Only 150 km separates small fishing town Unawatuna from Colombo, the capital of Sri Lanka. Transfer from the airport in Colombo to Unawatuna by public bus can help you to save some money, but it will take you much time, because you will have to make few transfers. You need bus number 187 that takes you to the main bus station in Colombo. This bus goes from the parking place. It is situated in 50 metres on the left side from the exit of the airport. The trip will cost you about 50-100 rupee (you should ask driver about the price beforehand). The road will take you about one hour and you have to get off the bus on the last but one stop. 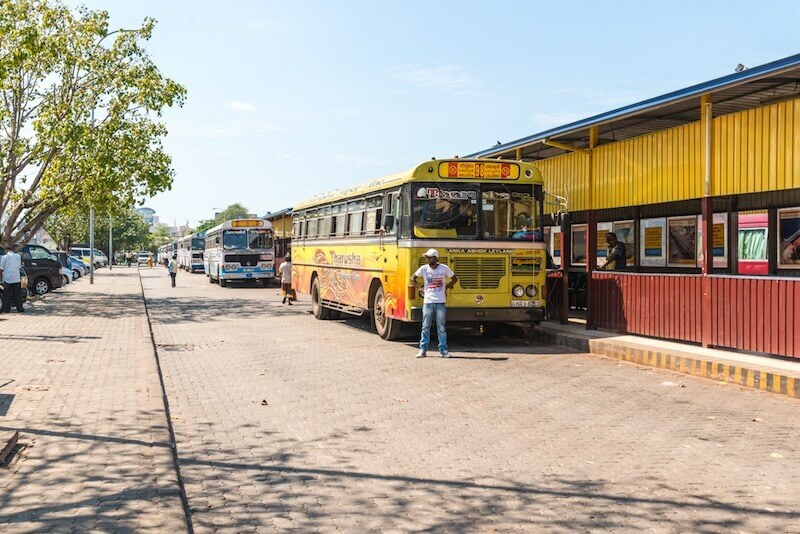 There is no direct bus from Colombo to Unawatuna, so you have to look for bus that goes to Tangalle or to Matara and get off the bus on Matara road. You can ask driver or conductor if the bus goes to Unawatuna before trip. You can also use the bus that goes to Galle (Unawatuna is the suburb of Galle), where you can transfer and continue tour trip to the resort that you need by tuk-tuk (the price will be about 200 rupees) or by bus (it will cost you about 20 rupees, and it will take you about 10-15 minutes). The bus trip from Colombo to Unawatuna will take you more than 5 hours and it will cost you about 300-500 rupees (the price depends on the class of the bus). There is another kind of transport that can help you to get from Colombo to Unawatuna, and it is train. 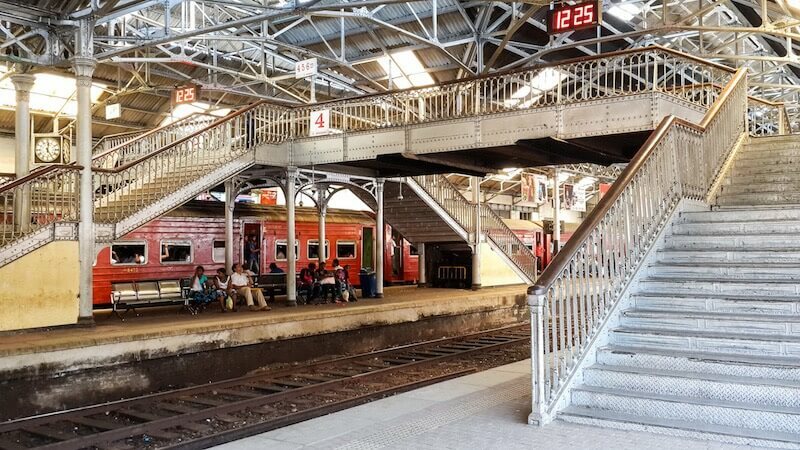 At first you should get to the main railway station in Colombo that is called Colombo Fort. You can use the bus number 187 (you need the last stop). 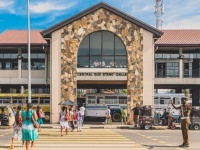 That you can get on the train that goes to Matara and reach the railway station in Unawatuna (it is situated not far from the centre of resort). It’s difficult because only 3 trains a day stop there. There is another variant. 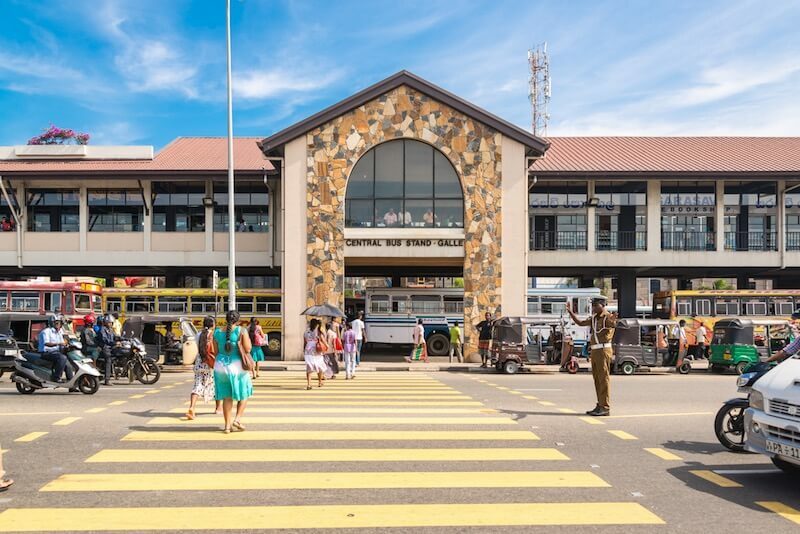 You can get by train to the railway station in Galle (there are few tens of trains in a day) and then go by passing bus to Unawatuna (the bus station is situated in few minutes from the railway station). The trip will take you about 3 hours and the price is about 80-350 rupee (it depends on the class of the train). The cab will be the most comfortable kind of transport. You can see the booking post at once near the exit of the the hall of arrival. The trip by the airport’s cab will cost you about 80-100 USD (12 000-14 000 rupee). You can pay for this taxi only rupee so you will have to exchange the currency beforehand. If you will find the car outside and bargain with the driver, you can reduce the price to 70-80 USD. The trip will take you about 2 hours and you can make it shorter if you pay an extra money for the paid road (it will cost you about 10 USD). You can also book transfer beforehand from the airport in Colombo to Unawatuna. The price for this service in other transport companies begins from 70 USD. The private transfer differs from airport’s transfer because tourists will be met by English speaking driver who will help with the luggage.